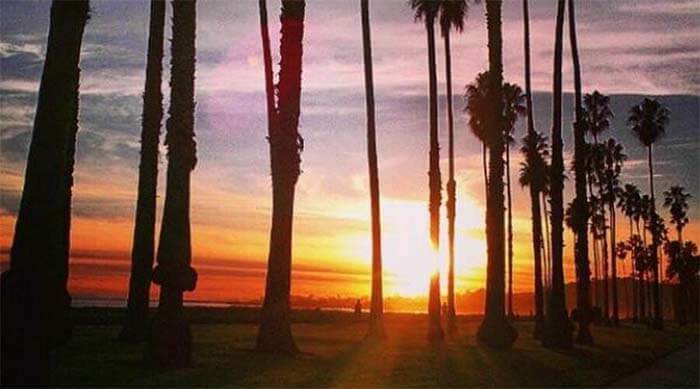 Plan your trip with our helpful directory of local attractions. ...for a chance to win a $100 gift certificate! 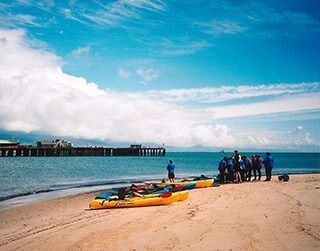 Located in the popular West Beach neighborhood of Santa Barbara, the Eagle Inn is a comfortable boutique bed and breakfast hotel by the water. 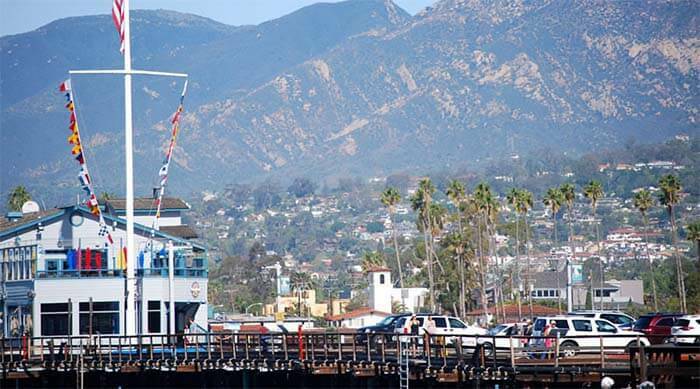 The marina and beach are just 3 minutes walk away, and Stearn’s Wharf and State Street, Santa Barbara’s main shopping street, are just a 10 minute walk. Each guest room is unique and spacious with quality furnishings and details. 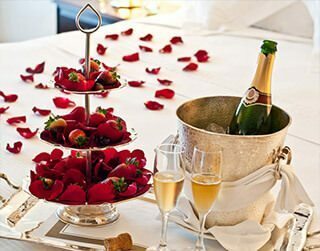 Our bridal suite with fireplace and private patio is the perfect Santa Barbara honeymoon retreat, and our executive/ family hotel rooms are clean and well-appointed. 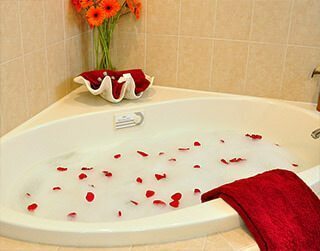 Some rooms feature large whirlpool tubs, fireplaces and balconies ideal for romantic evenings or weekend getaways. 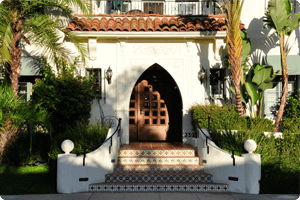 The inn with its included daily breakfast service is popular with both tourists and business travelers alike, looking for comfortable Santa Barbara hotel accommodation. Each stay at our well-appointed rooms and private cottages becomes truly remarkable, designed to exceed your expectations. 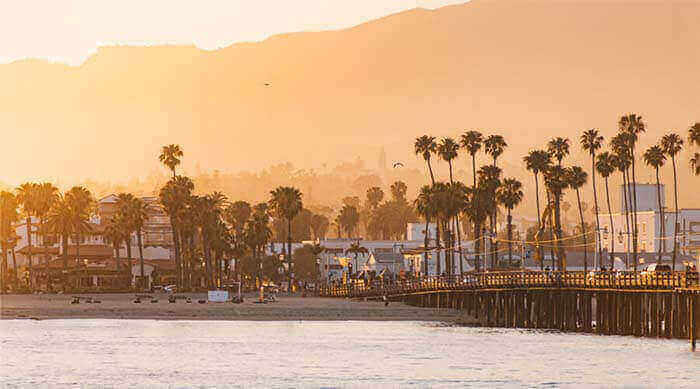 Between San Francisco & Los Angeles, Santa Barbara epitomizes the relaxed California lifestyle! It’s a perfect place for a vacation or a weekend visit! 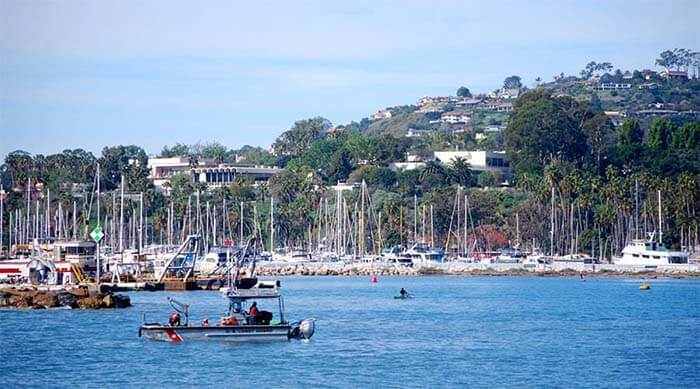 The Eagle Enn is located just far enough away from Shoreline Drive so you do not hear the traffic, but the beach, harbor and State Street are all within walking distance. We stayed two nights in the Anacapa cottage which was a delightful little room with attached bath and coffeemaker area. It was very clean, and the staff was unobtrusive but available. Would stay there again. 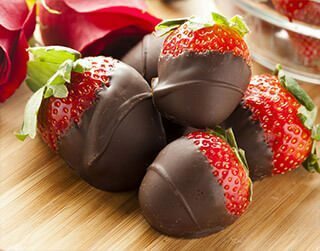 We have a selection of delicious packages to choose from. 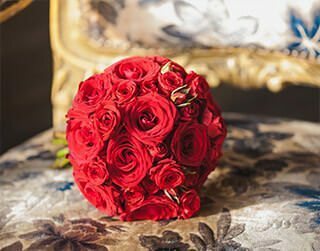 Each is unique and offers a different way to make the most of your amorous time at the Eagle Inn. Pure accident finding this place. Great rate and an amazing room with more then one would expect...... Certainly was an amazing breakfast. Bottom line 5 stars may just be on the side of under rating the experience. Ps. The receptionist (first point of contact).... What every business needs! 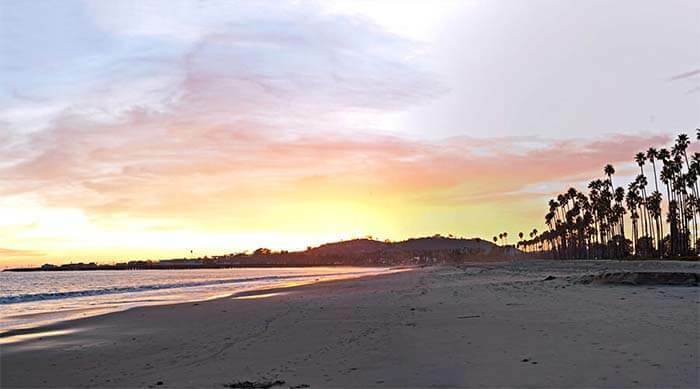 A quick walk from Stearns Wharf, the Eagle Inn is a beautiful Bed and Breakfast that will make you feel welcome to Santa Barbara. 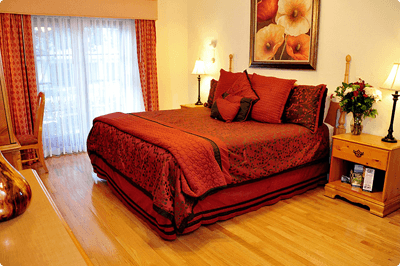 The room are comfortable and nicely decorated, and the staff is friendly and helpful. 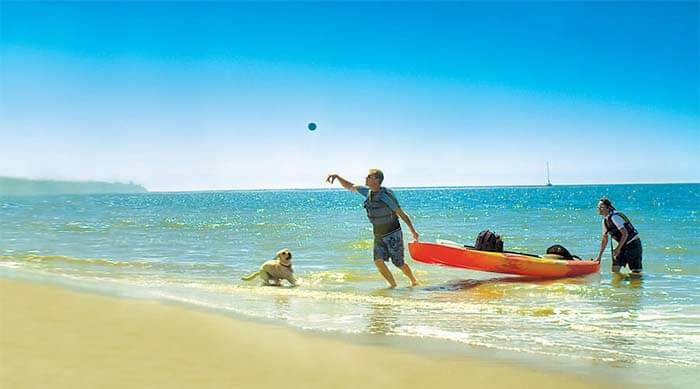 While two short blocks from the beach, the hospitality and amenities more than compensate. 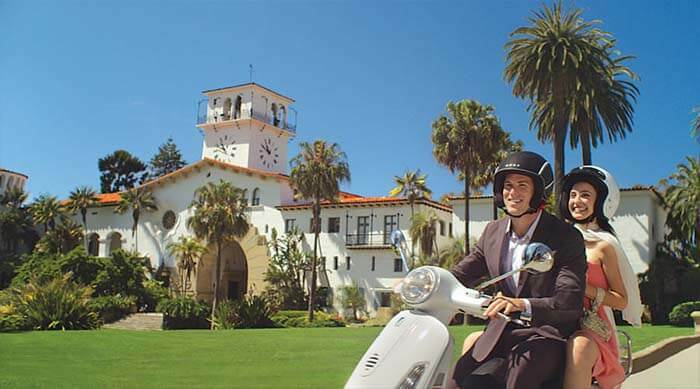 Grab one of the free bike rentals, enjoy a full breakfast on the patio outside your room, or a whirlpool tub en suite! Room was spacious, bed was huge and soft--and we were well taken care-of by the staff. 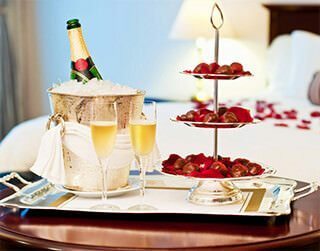 We purchased a Get Away for my daughter and son-in-law who were celebrating their 6th wedding anniversary. They returned to the Eagle Inn to the same suite as their honeymoon. The accommodations were perfect. They enjoyed having breakfast in their suite and relaxing in comfort. The hotel is so very welcoming and just a few short blocks from the beach tucked away on a quiet street. Small hotel felt comfortable and intimate. Staff was friendly and helpful. Room was large, clean and beautifully furnished. Great location, short walk to the ocean and restaurants. Would definitely stay here again. 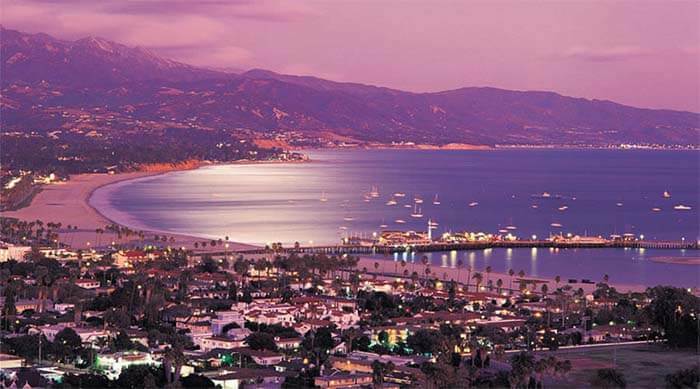 I have stayed in the Fess Parker, Brisas Del Mar, Harbor View Inn, Hotel Santa Barbara. 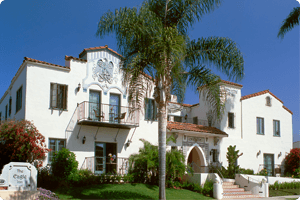 I really liked Hotel Santa Barbara last time I was there but The Eagle Inn now tops my list. Love the fridge and microwave, so convenient, a short walk to the beach, so clean, updated rooms but kept original charm of the building. Breakfast was really nice and staff were so friendly and helpful. I'll definitely be back. A great find for a good overnighter while travelling up highway 1. 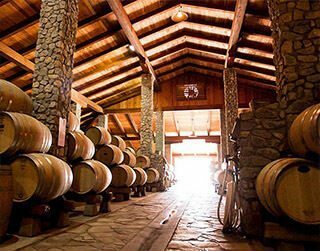 We should have spent more time in Santa Barbara but limited for time - 2 days from LA to SF, one night in Santa Barabara and the 2nd in Monterey - great drive BTW. 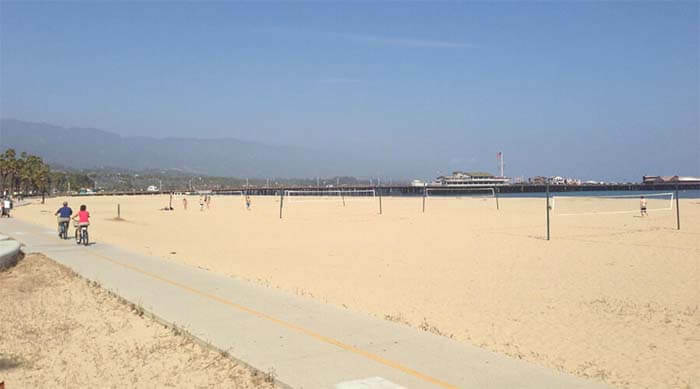 Very well located and an easy walk to the main street (downtown) or to the pier. Decent rooms and a good breakfast as well to get your started on your journey. It was a lovely place. We were upgraded to the Santa Catalina and enjoyed it immensely. We were only there one night, taking the trains through part of California. I would have liked to stay longer. The room service breakfast was good and prompt (we had to get to the train station early). We know what’s happening. 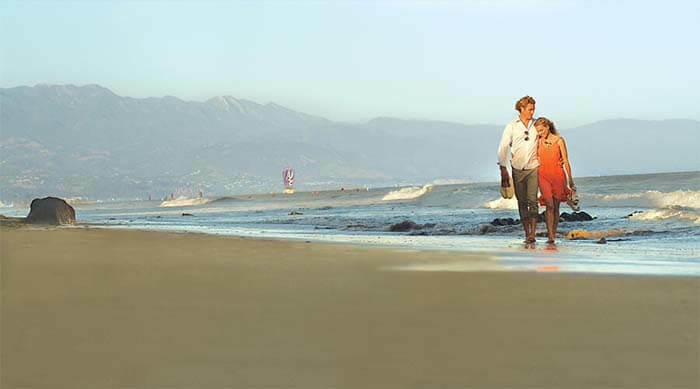 Let us make your journey even more memorable by keeping you up-to-date with the latest trends in Santa Barbara. ⭐Eligibility: The contest is opened to guests of The Eagle Inn who have stayed with us in 2019. The photo must be taken at The Eagle Inn’s front door step. ⭐Period: Guest must post the photo within 1 month from the check in date. Last posting date is the last day of the quarter. Read terms here. 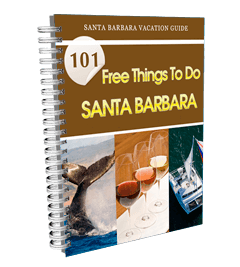 Download this free PDF guide filled with fun things to do in Santa Barbara! 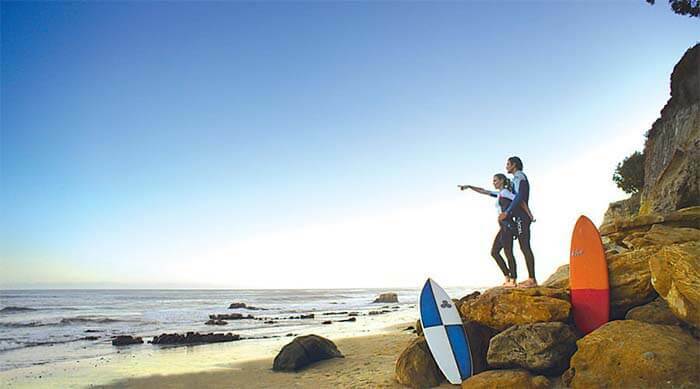 These trip planning tips will help you plan the perfect vacation in our beachside paradise! Download the PDF below.